I hardly need a reason to have a backyard BBQ – a summertime Saturday is good enough but the little thing that gets in the way most of the time is that I do not have an actual backyard. I guess that is sort of an inconvenient problem but it doesn’t stop me from showing up at the door of a friends’ house with some sort of baked good the minute someone says grill. The Fourth of July just another day in Europe but if I was going to show up at a party to celebrate the holiday here are some things I would bring. Do you know what is pretty much summer in frozen form? 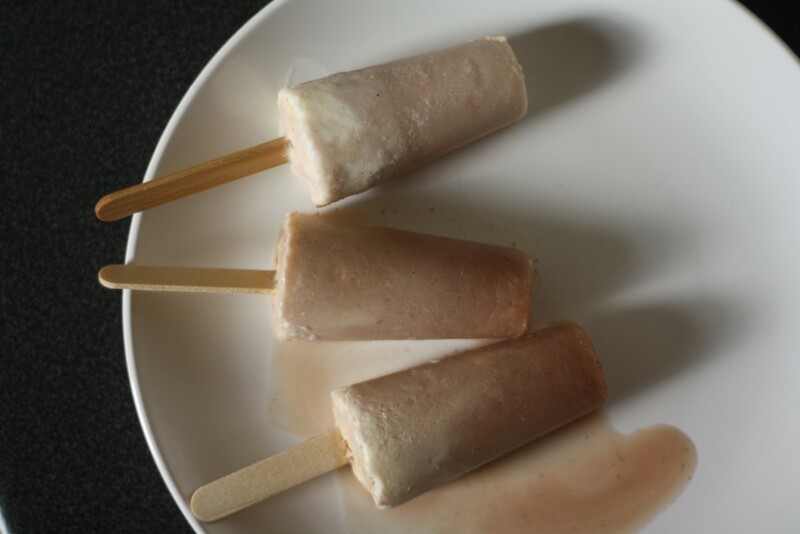 Root beer float popsicles. They also happen to be one of the easiest recipes on this site. All you need is root beer, vanilla and a popsicle mold. No mold? Use little paper cups instead! Potato chips are practically a BBQ requirement so why not crush them up and roll peanut butter cookies in the crumbs. 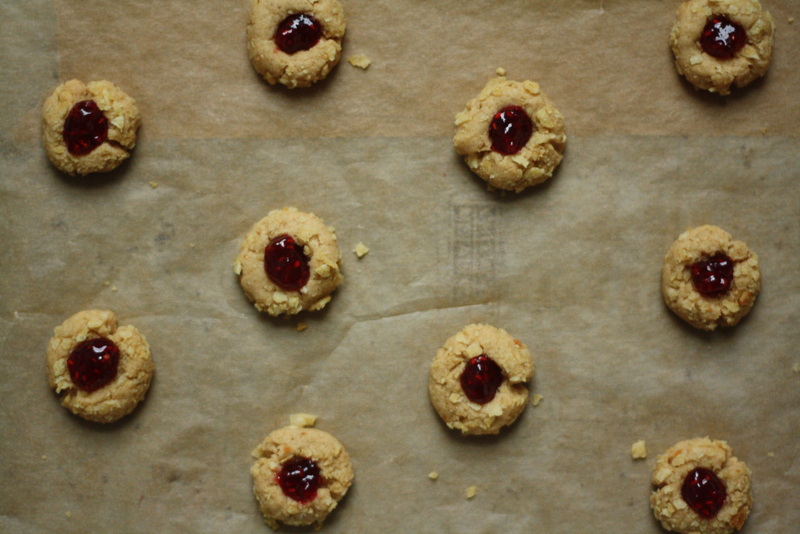 Fill the centers with your favorite jam and you have super cute little crushed potato chip pb + j thumbprint cookies. 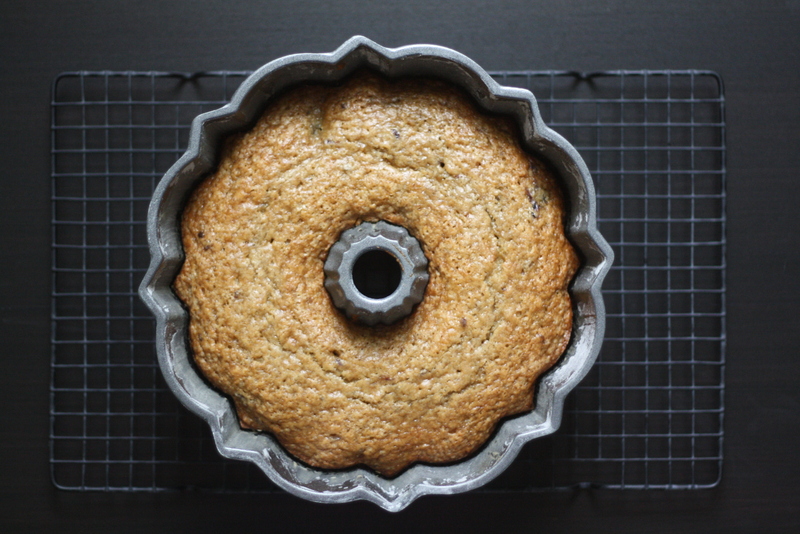 Everyone needs a good bundt cake in their baking repertoire and this is a perfect cake to make with any berries or bits of fruit. Brown sugar and buttermilk make everything better and this brown sugar buttermilk bundt cake is no exception. 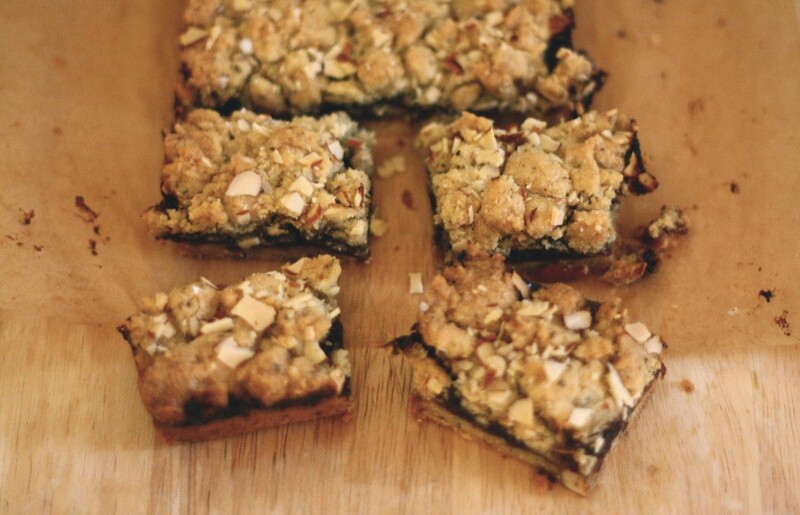 Give your bar cookies a makeover with a batch of rosemary and fig crumble bars. Chopped rosemary and sweet jam gives these cookies the illusion of being super fancy but you and I will know they are super easy to make. No worries, your secret is safe with me. 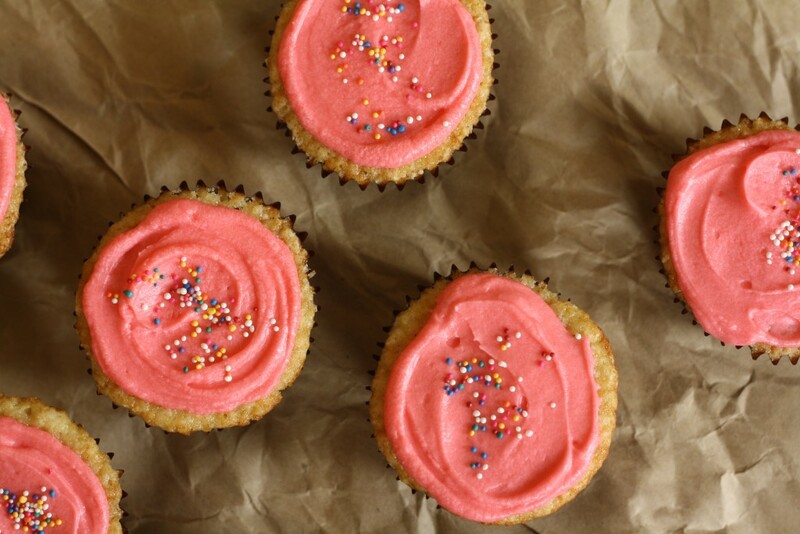 One dozen frosted vanilla cupcakes can be made festive for the fourth with white frosting and topped with a blueberry and strawberry slice. That counts as a serving of fruit, right? 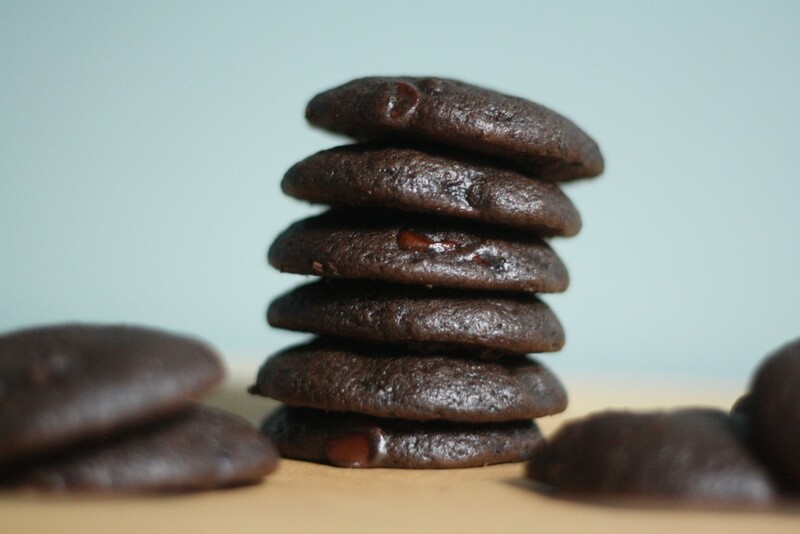 If you are hosting, make a batch of soft stout cookies then set them out next to a container of vanilla ice cream so everyone can make their own ice cream sandwiches. Last but not least, whip up a cobbler cake with your favorite summer fruit. 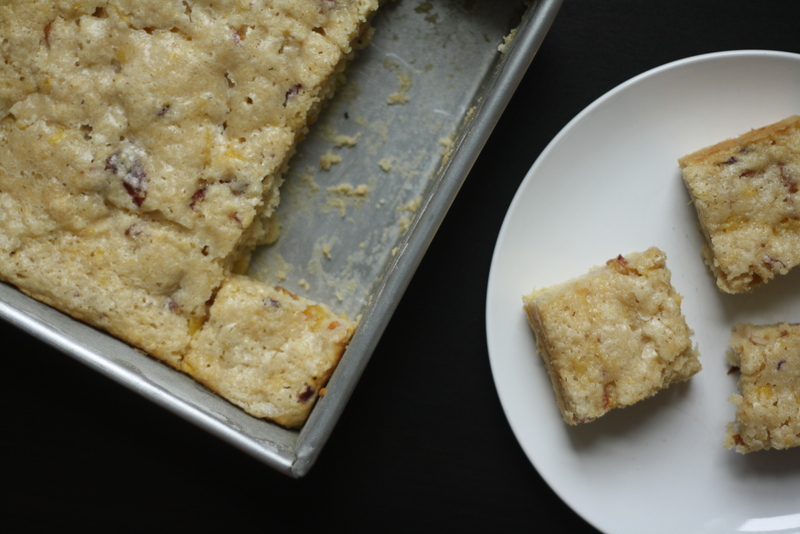 This cake is easy to transport and even easier to eat. Happy Fourth of July my friends! With goodies like these, you can come to one of my bbqs anytime, lady! Those thumbprint cookies are right up my alley! Yum!